Have you noticed that whenever you post a link to YouTube, the reach on that post is lower than the reach on other posts? 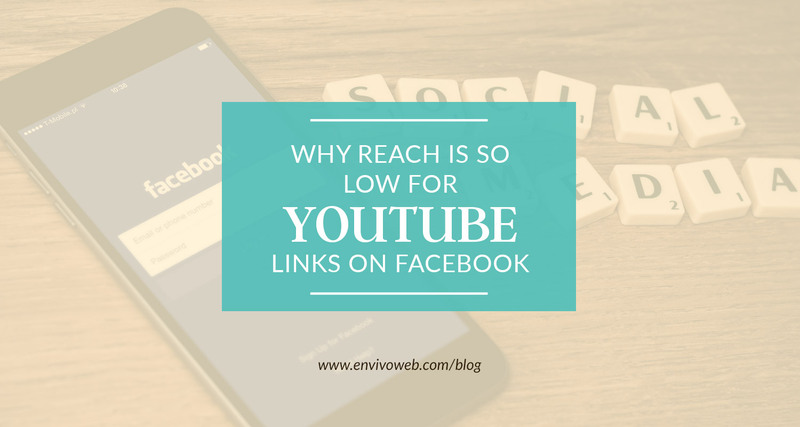 There are two reasons why Facebook doesn’t show links to YouTube videos as often as other content: Facebook doesn’t prioritize link-type posts and YouTube is a competitor. “Link-type posts” are the posts where you can click on the preview text and image and it will take you to another website (see the image below). 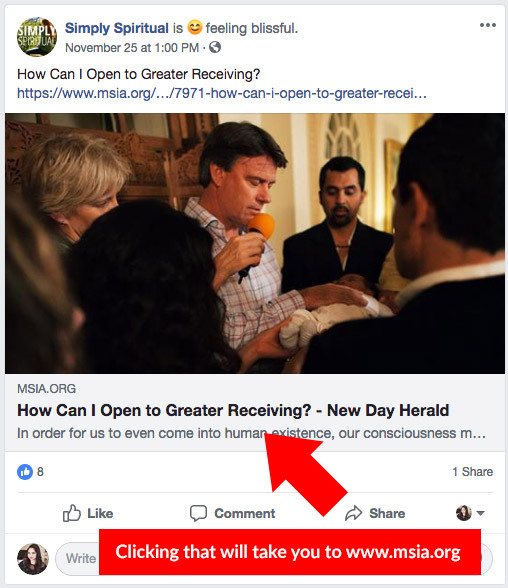 When the Facebook algorithm is deciding what content to show its users, link-type posts are very low priority. In other words, link-type posts will get low reach. The theory is that that post is driving traffic away from Facebook. If users aren’t on their website, they aren’t making money. You may have noticed that videos on Facebook have become so much more sophisticated the last year. There are so many more features for video content creators and Facebook is pushing video content out into the feed a lot more than any other content. Furthermore, you may have seen something called Facebook Watch. This is their version of video entertainment streaming like Hulu, Netflix, Amazon Prime, etc. They are working towards being a main source of entertainment for people when they look for content to consume online. Naturally, this is in competition with YouTube. Here is what we do for our clients: we upload their videos directly to Facebook and also to YouTube. 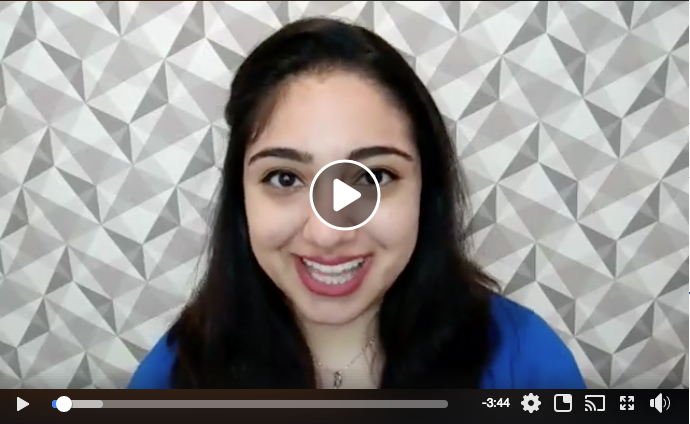 Facebook will push out videos hosted on their platform a lot more than any other content and we want that content to get in front of our clients’ Facebook audience. We still upload the content to YouTube because YouTube is the second largest search engine in the world. It would be silly not to leverage that traffic!